So for anyone who’s missed this morning’s news, here’s a date for your diary: July 12, 2019. On this auspicious date, Bob Dylan and Neil Young will share the bill at BST Presents Hyde Park; you can read more about this wildly exciting business here. It goes without saying, we’ll see you down the front. 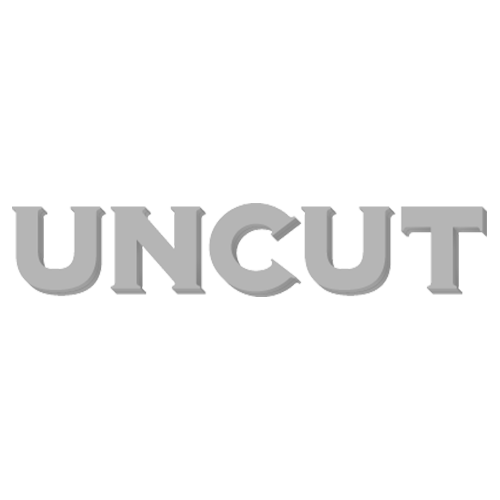 By happy coincidence, I can now also reveal to you the latest instalment of the Uncut family: our Ultimate Genre Guide to singer-songwriters. Both Bob and Neil have had some impact here – but as you’ll discover, our Guide is a broad church, encompassing Joni Mitchell, Elton John, Nick Drake, James Taylor, Judee Sill, Leonard Cohen, Carole King, Tim Buckley and many more. We were then meeting him 30 years into a role which he has now occupied for over half a century, and has grown out from those early manoeuvres into a lifetime spent quietly influencing the careers of the most single-minded and ungovernable artists in music history: Neil Young of course, but also Crosby, Stills and Nash, and our cover star, Joni Mitchell. These artists, their contemporaries, kindred spirits and fellow travellers like James Taylor, Carole King, Judee Sill and Jackson Browne are at the heart of this publication. They are also what we think of when we talk about the art of the singer-songwriter: the song as an investigation of the self, a discovery of emotional truths. Geographically and metaphorically it was an escape from the crowd: the old bands, and the old ways of doing things. As much as it was about the individual writer, it was also about a wider empathy: a tuneful and engrossing pursuit which won its musicians millions of fans all over the world. In this magazine, you will of course read about the Canyon artists – the mismatch between turbulent life and melodious, easy-listening music of James Taylor which you can find on pp is a particularly extraordinary treat – but you will also read in-depth reviews of artists who didn’t easily sit within the west coast songwriter circle. There’s impressive new and recent writing on the resolutely east coast Laura Nyro, whose work so enraptured the young David Geffen, and helped point his road ahead. Present also are new opinions on unclubbable visionaries like Van Morrison and Tim Buckley, and the quietly spectacular Paul Simon. Joni Mitchell connected Leonard Cohen to the Laurel Canyon scene, but his troubled relationship with his muse was destined to sit uneasily within it, despite the best efforts of David Crosby. You’ll find an all-too-rare reminiscence from Croz at the back of the magazine. Among British artists, here you’ll read about the early work of Elton John and Bernie Taupin, and also about Nick Drake, and of Sandy Denny. The recordings of Drake and Denny both bear witness to how a mark of the singer-songwriter was to take elements of the folk revival – the harmony; the emphasis on song construction; the great guitar playing – and develop them in utterly unexpected directions. As Graeme Thomson implies in his writing about Van Morrison, it’s this magical confluence of structure and freedom which may ultimately be the point. It’s not about where you start from. It’s about where you take it.